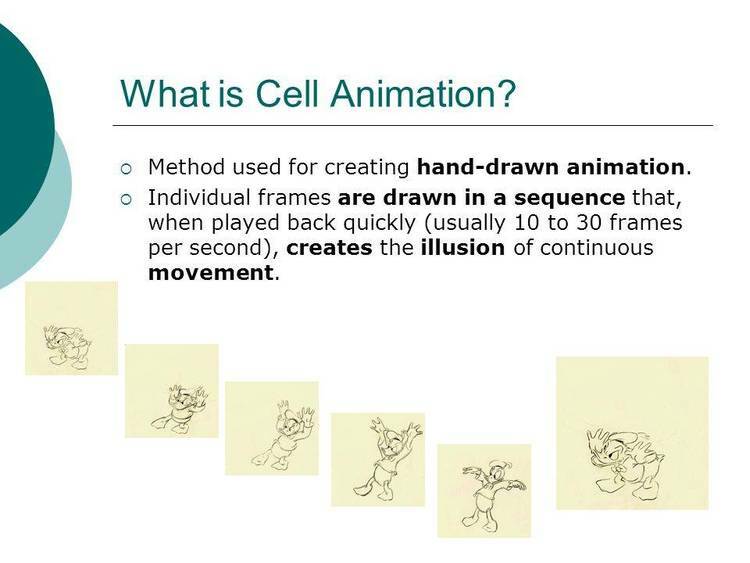 Screen Animation Program. Create individual screens by drawing pictures and and text. Screens then appear in order you create using various special effects or “wipes”. make this program hard to beat. see the menu bar at the top and the tool icons to the right of the screen. buttons, you'll have to learn the keyboard equivalences first. delete key, or right mouse button equivalent. button where it says Colors and the colors will appear (in place of the text). characters are visible just click on the character you want to use. You can remove the tools and menu bar from the screen by pressing F10. the left or right side with two choices in the Desk pulldown menu. To draw on the screen hold the left mouse button down as you draw your object. Once it's drawn let go of the left mouse button. mouse button twice. You'll then get a cursor and can type on this row. To cut an image from the screen start by holding down the left mouse button. handy when you want to cut and paste between pictures. a dialog box that lets you pick the source and destination buffers. how much the time delay between screen flips. Save choice saves the entire screen. compression flag with the fifth choice on the file menu. that you can edit it with a word processor or text editor. Save clipboard saves the contents of the clipboard to disk for later use. Erase screen lets you clear the screen. normal), or set it to create a shadow everywhere it draws. border using the current drawing character. are hollow, with it on they are solid. with blank spaces or the current drawing character. it in an uncompressed format. You can pick Assembly, BASIC, or C.
KEYPRESS. It just waits for a key to be pressed. you can use this batch file as a model.